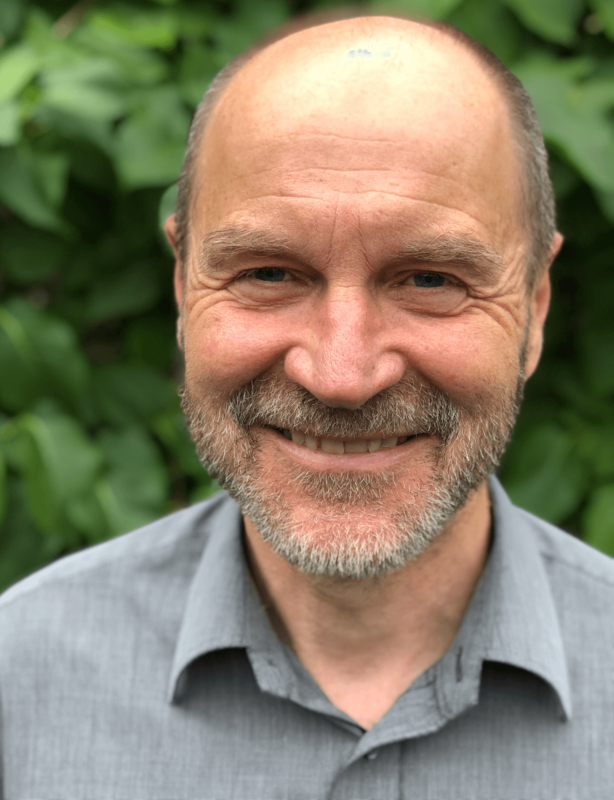 Roger is a Director of Tricordant, an expert facilitator and coach; and a specialist in mobilising people for leadership, systems and partnership development and health and social care. He combines his organisation development expertise with extensive experience of front-line leadership in the public, commercial and third sectors over 25 years including as an NHS Chief Executive. Roger is passionate about people, organisations and systems fulfilling their full potential, connecting people with one another and with their core purpose. He aspires to create hope and a future both for people and the organisations they work in.